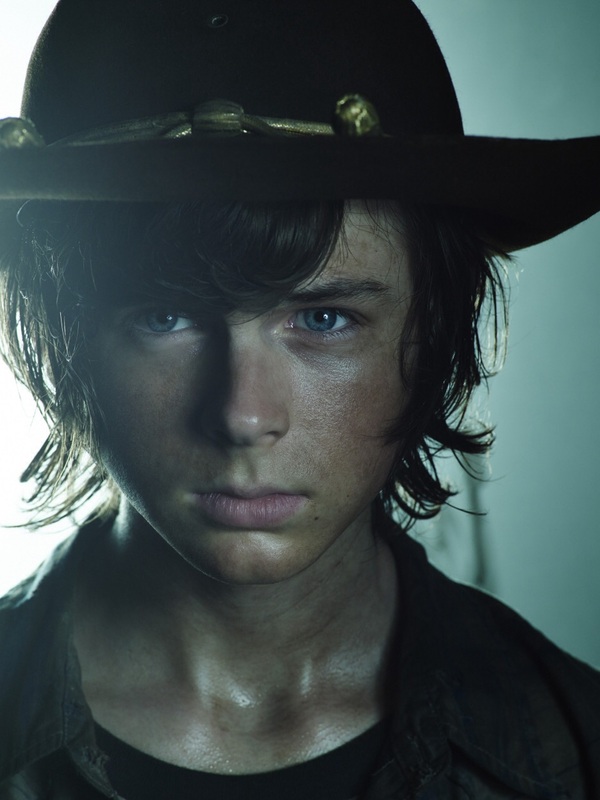 Chandler Riggs. . HD Wallpaper and background images in the Chandler Riggs club tagged: photo chandler riggs carl walking dead. This Chandler Riggs photo contains snap brim hat, campaign hat, fedora, felt hat, homburg, stetson, and trilby. There might also be dress hat, high hat, opera hat, silk hat, stovepipe, top hat, topper, beaver, sombrero, cavalier hat, and slouch hat.